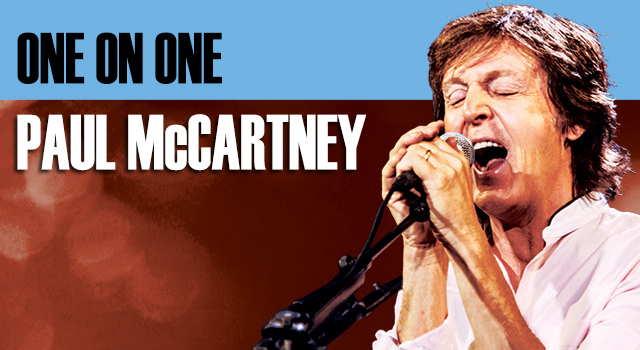 Last night saw Paul McCartney and his band take to the stage in Australia for the first time since 1993. He played Perth’s nib Stadium, the first of six dates across the country before he ventures over to New Zealand, as part of the continuing One On One Tour. 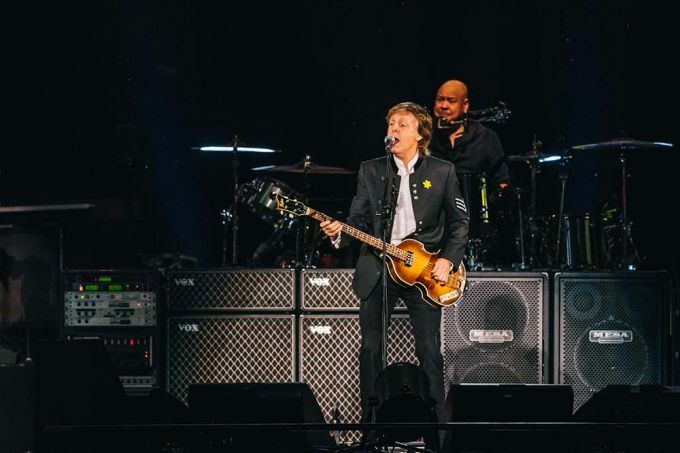 In the lead-up to the Perth concert, Paul invited 20 fans to an intimate Q&A session, the best part of which was a question from nine-year-old Harrison Haines. You can view and read about that here, courtesy of ABC TV News. The session ended with a live, three-song set which included ‘Drive My Car’, ‘Junior’s Farm’ and ‘I’ve Got A Feeling’. Meanwhile…..the tour rocked on through to Sydney. Here is a review of that concert by one of Australia’s best music writers, Bernard Zuel. This entry was posted in Beatles, Beatles Music, Paul McCartney and tagged Australian Tour, Down Under, One On One, Paul McCartney, Perth by beatlesblogger. Bookmark the permalink.